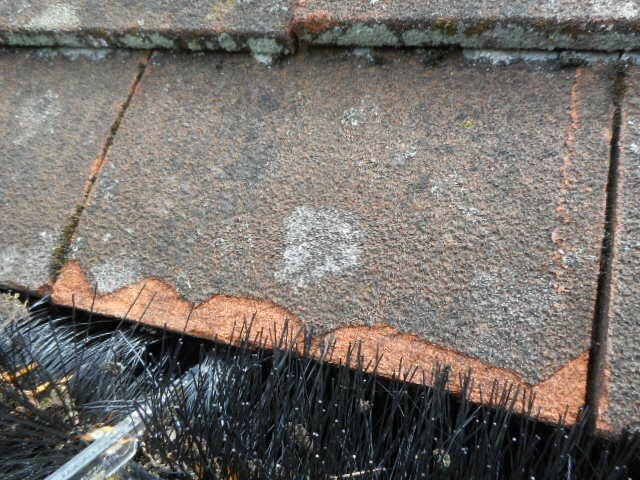 Recently we carried out a Roof Inspection on a long terrace of houses which form part of a development surrounding a Victorian mansion house in Surrey. The properties were built in 1986. 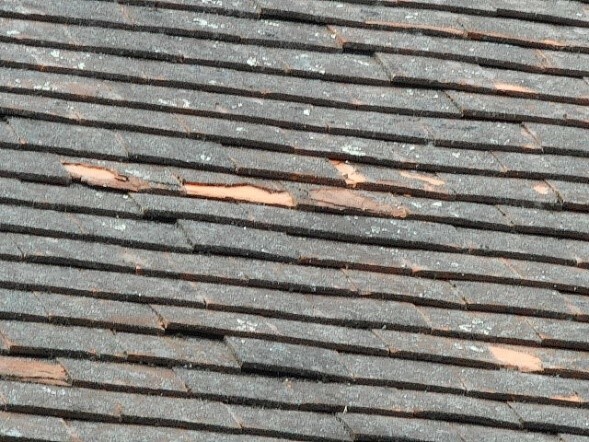 The tiles were not properly manufactured with poor firing in the tile kilns. The tiles are now laminating and breaking down, the advice we have given to the managing agents is that the roofs will need to be recovered within the next 5 years and that the leaseholders will need to budget for these works. Unfortunately it is not uncommon to find that developers will use the cheapest products they can obtain as long as it complies with planning requirements. 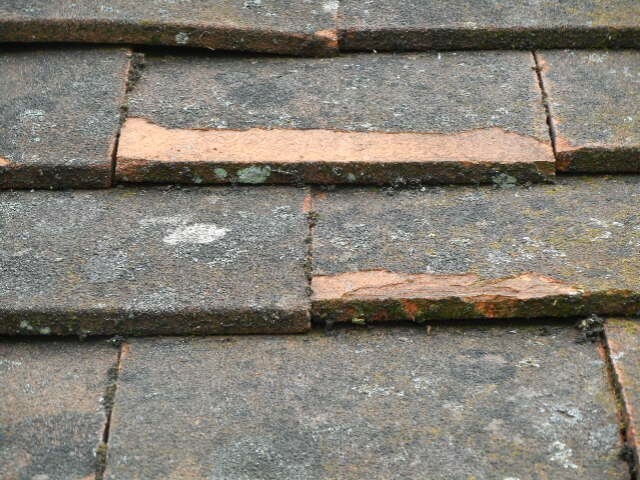 In this case the tiles were of poor quality and instead of lasting for between 75-100 years will need to be replaced in less than 40 years. It is Important to check roofs prior to purchase in order to determine whether there will be a large re-roofing cost in the short term.